Over the years our school has been extended and now has four bright, well-equipped classrooms, a children’s kitchen, a hall which is used for dining, plays, PE, whole school assemblies and other group activities, a staff room and a teaching room for small groups. The school is set in Christian Malford; a village between Chippenham and Calne. 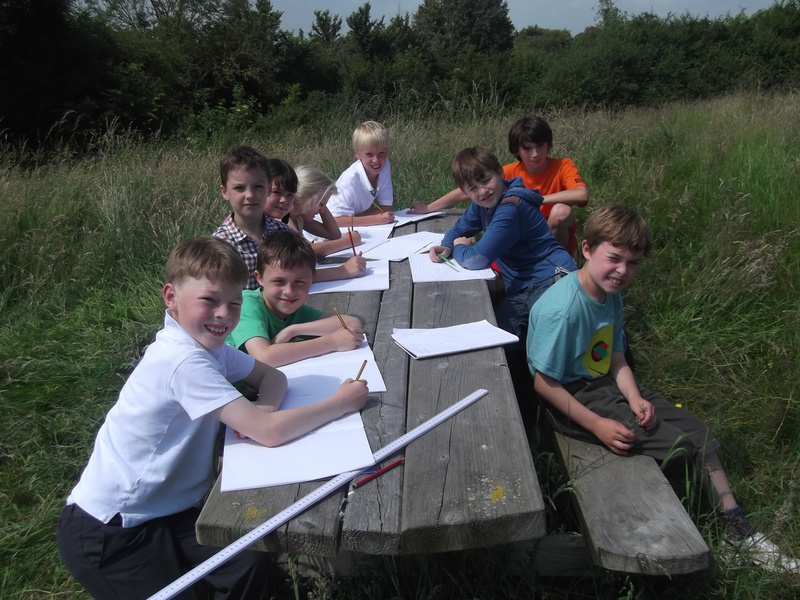 The school backs onto Malford Meadows which lends itself to our focus on outdoor learning. Within the school grounds is a large playing field which is used for team games, sports’ days and summer lunchtimes. There is some climbing equipment, donated by Friends of School, and a sheltered natural outdoor learning area with picnic benches situated next to the playing field. The tarmac playground at the back of the school is marked out for games. Alongside the playground are the raised beds used by the Gardening Club to grow produce for the kitchen. Securely fenced off, but often used under supervision, is the pond and wildlife area. Finally, our Reception and Year 1 classroom have the benefit of their own secure outdoor learning area which includes a sheltered patio, play equipment and a sand box. They make full use of this area for learning through play. The best way to get a feel for the atmosphere of a school is by seeing it in action. 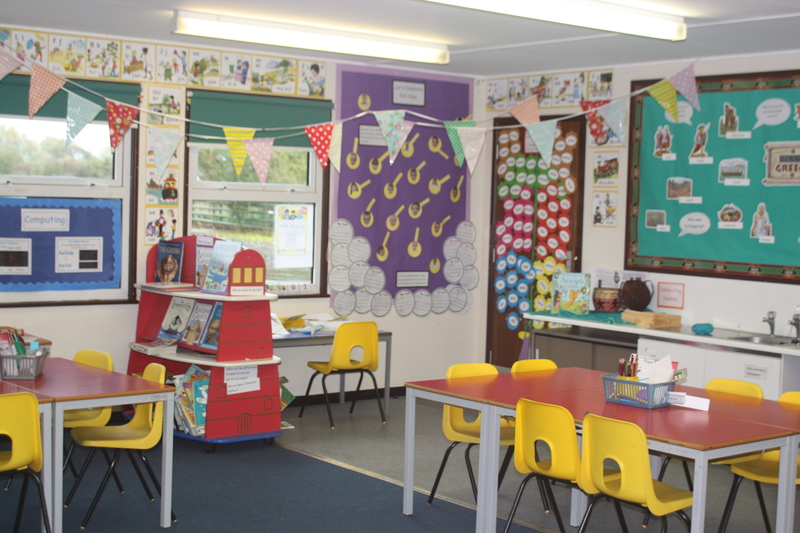 Please do contact us on 01249 720496 or by email at admin@christianmalford.wilts.sch.uk if you would like to visit us during the school day and look around the classrooms and grounds.